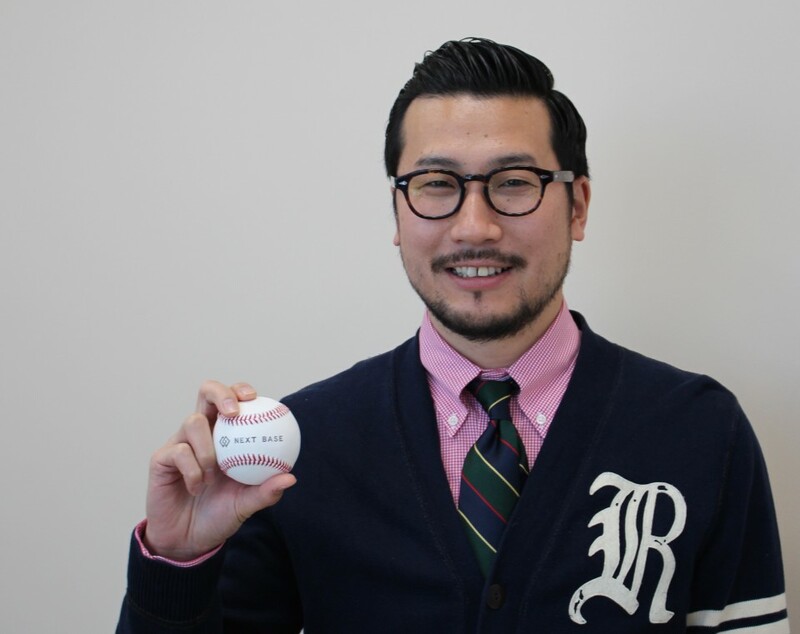 As Yusei Kikuchi embarks on the next phase of his career with the Seattle Mariners, a consultant who worked with him this past year expects big things from the pitcher because of his desire to break stereotypes and make use of new information. The 27-year-old lefty, who arrived in Phoenix on Sunday for his first major league camp, has raised his game by leaps and bounds over the past three seasons. In 2018, Kikuchi employed an analytics firm to help him refine his pitching ahead of a possible move to the major leagues. Dr. Tsutomu Jinji, a professor of biomechanics and a leading researcher in pitch movement, consulted with Kikuchi and helped him refine his game by taking advantage of TrackMan pitch-tracking technology now installed at Nippon Professional Baseball parks. The technology uses Doppler radar to precisely document the movement of baseballs, allowing curious pitchers such as Kikuchi more feedback regarding their performance than was previously possible. "Talking to Kikuchi, he'd say, 'There's a lot of data, tell me what's essential,'" Jinji told Kyodo News in a recent interview. "That is not the norm among baseball players (here). They don't want so many numbers. They don't study nutrition. At night they're out drinking and playing around. That's a stereotype, of course, but there is some truth to it." "Kikuchi is different. He thinks English is necessary, so he studies English. He thinks this information is necessary, so he learns it. The same goes for conditioning and nutrition. He is accustomed to getting a lot of different inputs and applying himself. I think that helps explain his recent results. Most players don't do that." 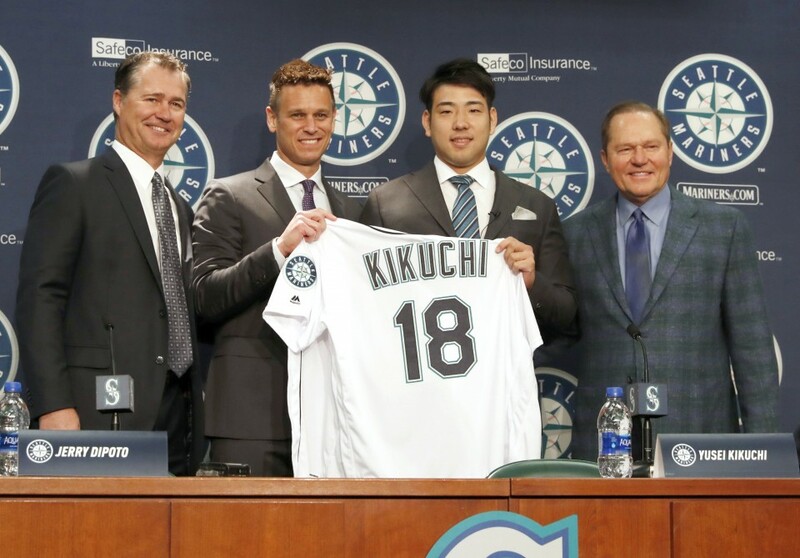 Kikuchi showed how far he was from the norm at his introductory press conference with the Mariners. He followed his opening remarks in English by fielding questions in his second language, and did well to answer most of them. In 2017, Kikuchi posted a 1.97 ERA, while striking out a career-high 217 batters for the Pacific League's Seibu Lions. His fastball became one of the best in NPB but put him at a crossroads. Since he turned pro, his fastball had not been his strikeout pitch and Kikuchi was faced with a choice of focusing on his heater or developing his hard slider. "He wanted to get more strikeouts," Jinji said. "Originally, his fastball was a contact pitch. The question was whether he should develop that to get more swings and misses, or depend more on a different pitch to get misses." "In Japan, there is a sense that most batters are looking for fastballs rather than sliders. For that reason, we felt it's going to be harder to get swings and misses with your fastball, so he settled on improving his slider to get batters to miss it." It is not easy to tell from the numbers whether Kikuchi achieved that. His strikeouts were down, and his fastball was not rated as highly by baseball analytics site Delta Graphs. His slider, however, became one of the best in Japan, hard to hit in the strike zone and hard to lay off when thrown out of the zone. "I think the next big step for him will be in analyzing opponents. Up until now, he's been focused on analyzing himself," Jinji said. "When he goes to America, the opposing batters' level will increase dramatically. No matter how hard he works to perfect his own form, he's still going to need a better understanding of his opponents than he has now, what things he can exploit and what strengths he needs to be aware of." "I am confident he is going to quickly achieve a turning point in this area." Jinji's company, Next Base Corp., consults with NPB teams and individual pitchers. He said it has been a fight to get Japanese teams to look at scientific evidence. But in Kikuchi, he found himself preaching to the converted. "He's one of those people you can provide increasing amounts of information to and he will make use of it," Jinji said. "It's not about having the most information. It's about how much one can make use of. Kikuchi is somebody who's quite good at processing information. It seems to be a habit that he's used to dealing with lots of information in his day-to-day life, his desire to speak English illustrates that as does his desire to learn more and more about nutrition." A theme of Kikuchi's from the start of the 2018 season was adding another pitch that he felt would be necessary in the majors. So in addition to his fastball, slider and curve, he threw his changeup more and threw a few two-seam fastballs although what he learned from that effort is not readily apparent. "He could still get batters out without another pitch in Japan, but in the majors we thought he was lacking one more pitch," Jinji said. "So he told me he forced himself to throw these in games (last year)." The two-seamer did not get good reviews, and Jinji appeared resigned to the fact that a fourth pitch is still some ways off, calling the changeups "practice pitches." When Kikuchi pitched, Jinji would watch and review the data. If Kikuchi was going for strikeouts and failing to get them, Jinji, a catcher until he gave up the game after a taste of university ball, would get anxious. When Kikuchi wanted to talk about his games, he would consult with the professor. However, adding a third party to the traditional interchange between pitcher and catcher was not always smooth, since the data often conflicted with his catcher's appraisal. "His catcher would say, 'That pitch was good.' But when we compared that feedback to the data in order to reach a consensus, there were arguments," Jinji said. 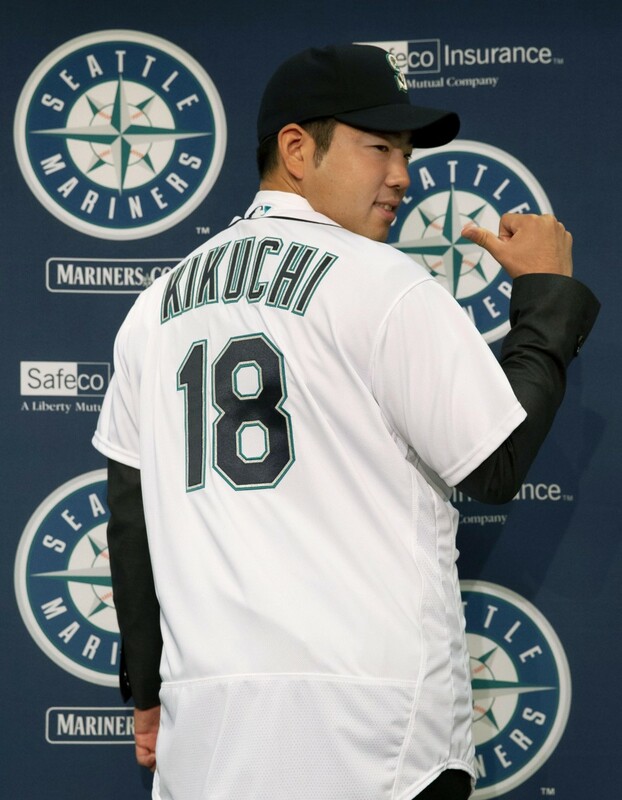 "We reconciled Kikuchi's feel for the pitch, the catcher's sense of it and the TrackMan data. Up until then, it was just those two guys, but after we added another tool to translate what happened, he (Kikuchi) came to believe that TrackMan was more accurate than his catcher's senses. As time went on Kikuchi developed the ability to express his own sense for how he was pitching through the language of TrackMan." "I'm really looking forward to what he does moving forward."